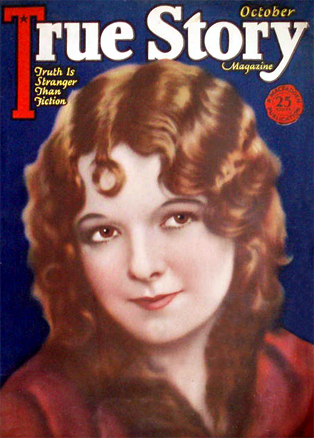 Throughout the silent era, the typical fan magazine featured a film star on the cover, almost always a young actress. 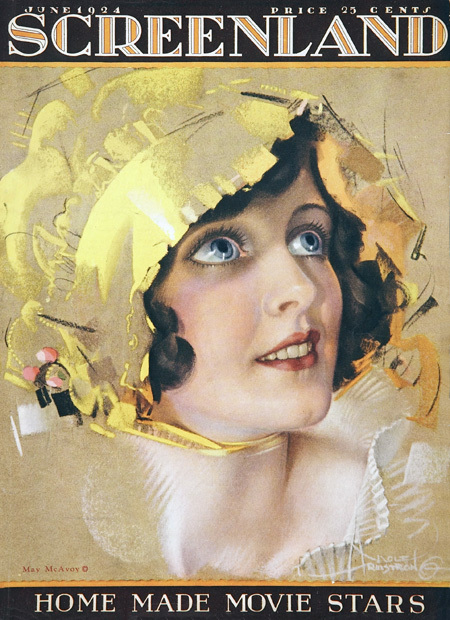 It was impractical to use color photographs in those days, so the images were paintings, created by a relative handful of artists who specialized in such work. 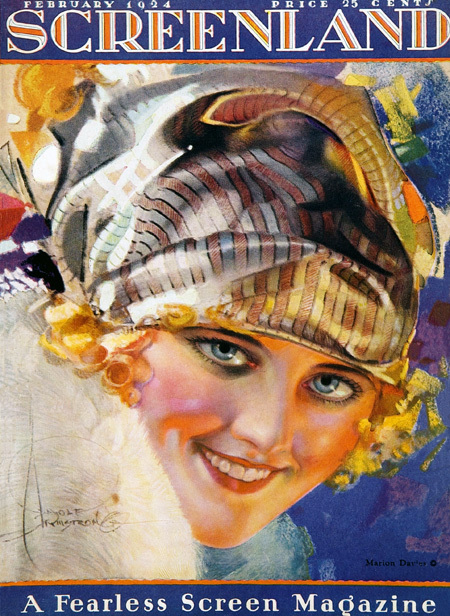 My favorite of these artists was Rolf Armstrong (1889-1960), who cranked out an incredible number of beautiful portraits for magazines, calendars, advertisements and sheet music. 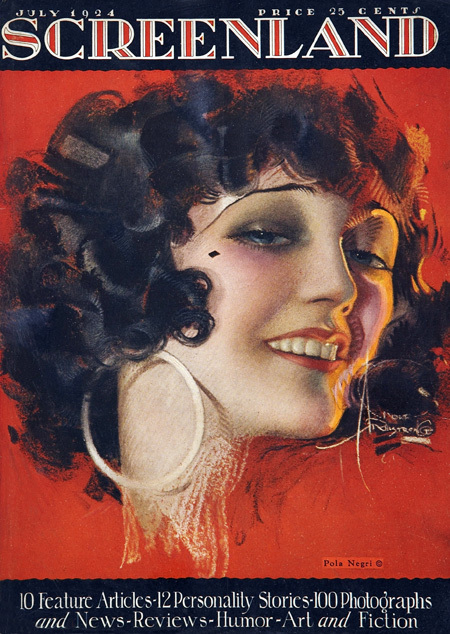 His most familiar work in the magazine field is probably a long series of breathtaking covers for College Humor in the early 1930s. 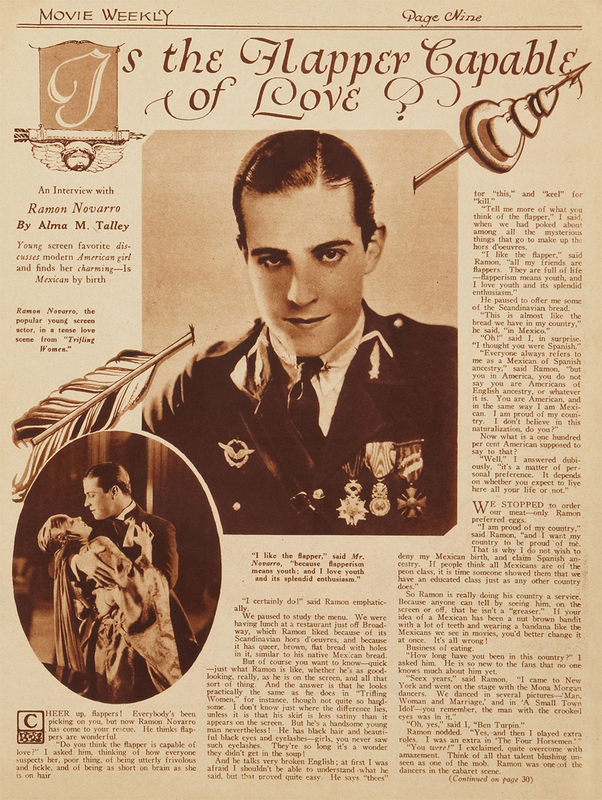 His movie magazine covers were usually one-offs appearing here and there, but the publishers of Screenland signed a deal with him in 1923, and over the next year that magazine’s cover bore a succession of new Armstrong film star portraits. Here’s a sampling of that series. Joan Crawford’s got everything but Christmas stockings. 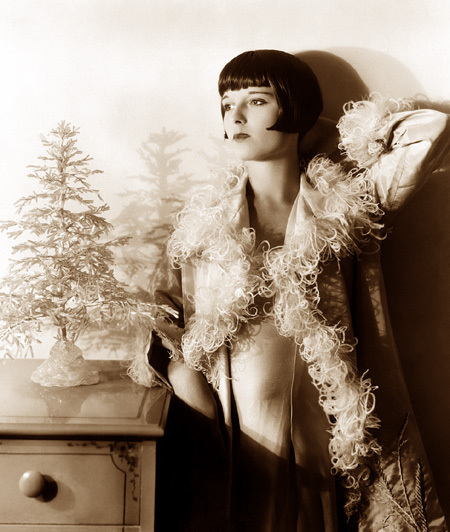 An elegant Louise Brooks and a tiny tree. 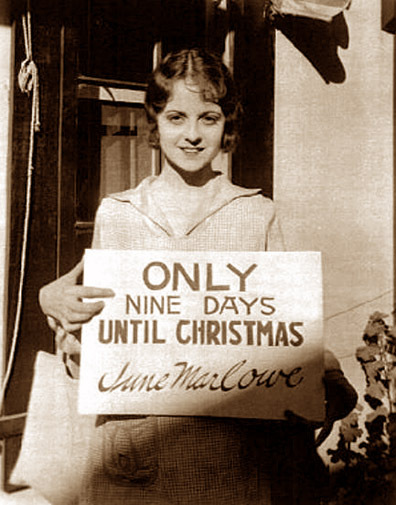 Carole Lombard with an armload of Christmas cheer. Santa’s left music for Richard Arlen and Mary Brian in The Light of Western Stars (1930). 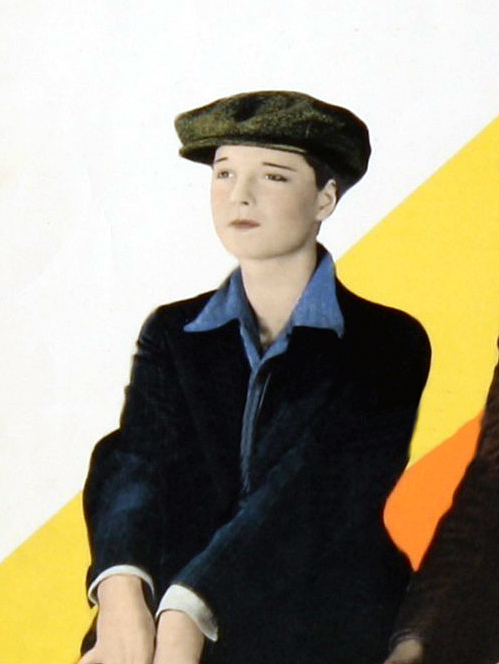 Good things come in small packages, and Janet Gaynor’s quite a small package herself. 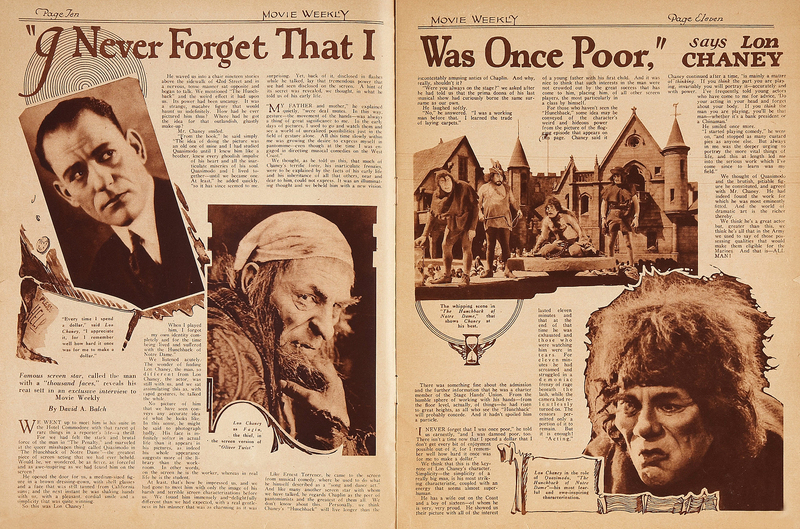 A century ago, when D. W. Griffith was on location, he often wore a hat with a big hole in the top. This wasn’t just one man’s idiosyncrasy. It was also the recommendation of a prominent heath advocate, whose theories about the scalp’s need for healthy sunlight made an impression upon the rapidly-balding director. 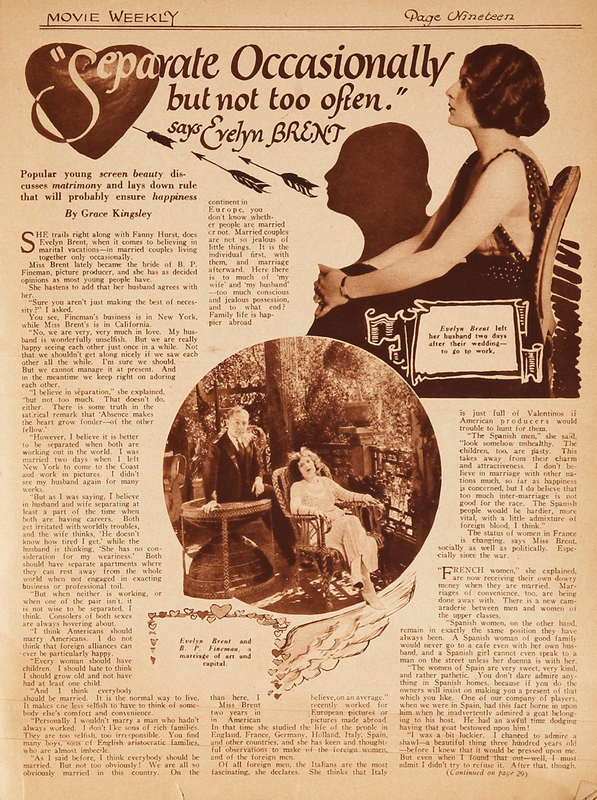 In 1924, another director found himself seriously ill. Photoplay didn’t explain what the illness was, but it did describe how Rex Ingram cured himself of it: by rubbing olive oil all over his body and lying in the sun every day. This too was in keeping with the philosophy of that certain health advocate. The publisher of Movie Weekly didn’t take a car for the seven-mile journey to his office. He walked. And he walked barefoot. With a 40-pound sack of sand slung over one shoulder. This too was the prescription of that same health guru. Actually, Movie Weekly‘s publisher was that health guru. Bernard McFadden was born in the Missouri Ozarks in 1868. Within a few years, tuberculosis killed his mother, booze killed his father, and the sickly orphan was farmed out to a succession of unsympathetic relatives who traded room and board for the boy’s labor. A couple years of heavy work on a farm transformed him into a sturdy figure. But then he was handed off to somebody else, and two years of office work followed, during which time he lost the muscle and the stamina he’d gained on the farm. He began looking for ways to develop his body’s potential. Improvisation and intuition shaped the regimen of diet and exercise he created for himself. Driven by an almost obsessive determination to perfect his body, he also had a passion for promotion. He opened a studio, called himself a “kinestherapist” and accepted students. In 1894 he moved to New York City, re-named himself Bernarr Macfadden (it sounded more masculine), and promoted his philosophy tirelessly. His motto was “Weakness is a Crime! Don’t Be a Criminal!” He developed an exercise device using pulleys for use in the home. He promoted it with heavy advertising, a lecture tour and a series of pamphlets. These pamphlets gave him the chance to disseminate his views on health and diet all across America. Before long, people began asking if they could subscribe to them. 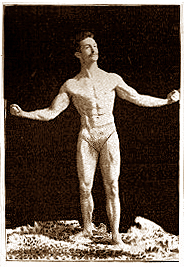 In 1899, Macfadden moved on from pamphlets to his own self-published magazine: Physical Culture. He also wrote books— a lot of books— with titles like Brain Energy (1916), Strengthening the Eyes (1918), Physical Culture for Babies (1904) and Natural Cure for Rupture (1902). 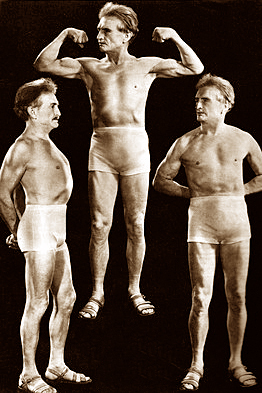 1933: Macfadden’s Physical Culture is still going strong after a third of a century. A little spicy subject matter is good for the circulation. But Macfadden’s views went further. He felt that the body could cure itself of disease if only given the chance, so he was deeply suspicious of the medical profession, and denounced vaccination. Noting that animals tend not to eat when they’re sick, he advocated fasting as an alternative to medicine. He himself fasted every Monday to maintain good health. He promoted the “milk diet,” in which a person consumes nothing but milk for several days or even weeks. You can guess how he felt about homogenization and pastuerization. Macfadden developed an eccentric lifestyle. Though personally wealthy and living in a mansion, he slept on the floor, wrapped only in a blanket, because he felt mattresses were bad for the spine. He’d wear the same suit every day until it began falling apart. He walked barefoot, or wore shoes with holes cut in the soles, the better to absorb the healing effects of the Earth’s magnetic forces. He perceived therapeutic value in bellowing like a moose, and in standing on his head for long periods. Nevertheless, his dynamism and his muscled physique suggested he knew what he was talking about. He believed that tugging on his own hair could prevent it from falling out, which sounds ridiculous and probably is. But he kept a full head of hair his entire life. 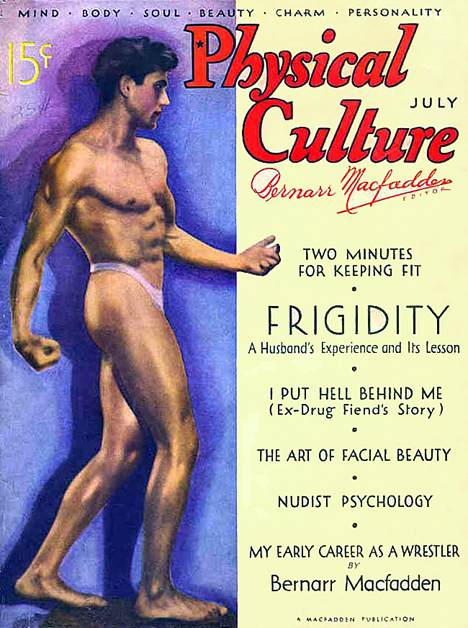 Physical Culture began printing readers’ own stories about personal transformations and dramatic turning points in their lives, and Macfadden sensed potential. 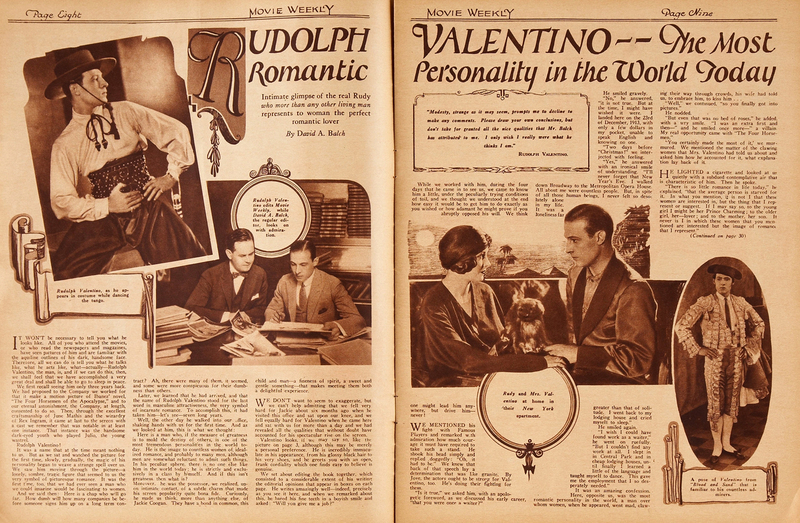 In 1919 he launched a new magazine, True Story, devoted entirely to exactly that. 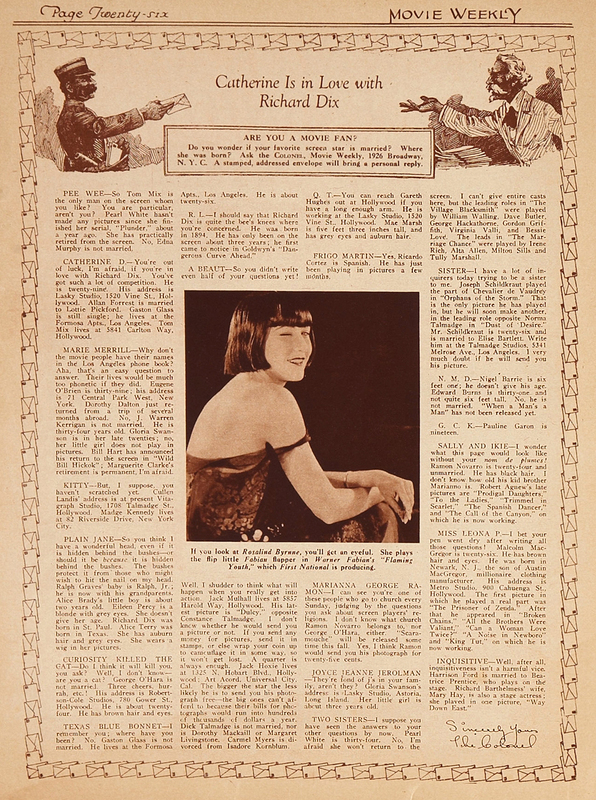 It became an instant blockbuster, possibly the most widely-read magazine of the 1920s. 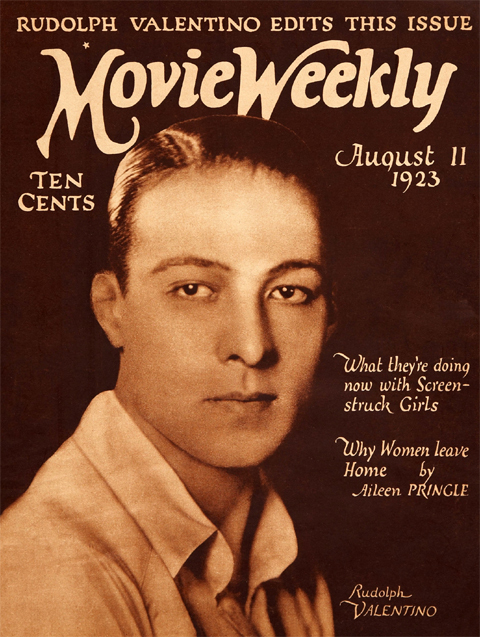 True Story had very little to do with Hollywood, but film stars sell magazines. 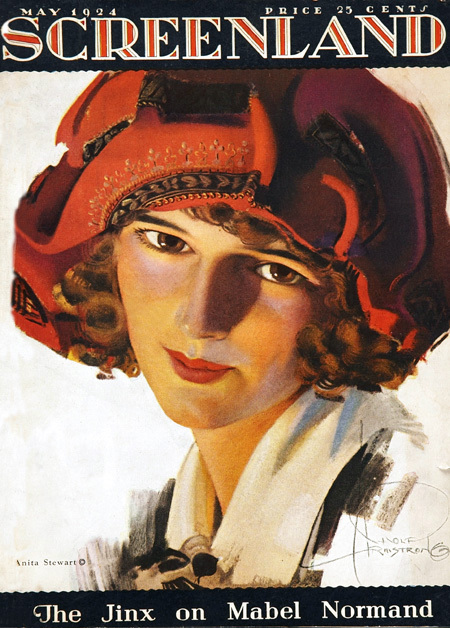 Here’s Marian Nixon on a 1925 cover. 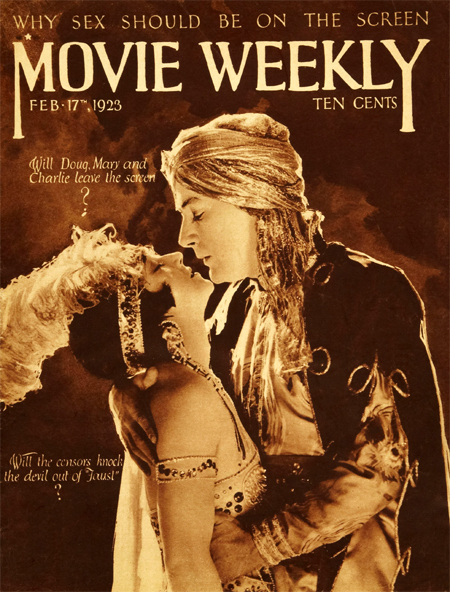 The intimate, confessional approach was extended to another new Macfadden publication, Movie Weekly, in 1921. I’ve been burying you in Movie Weekly already, so that one needs no introduction. Oddly, though, Macfadden published it through a subsidiary rather than under his own prominently-featured name, which was unusual for him. 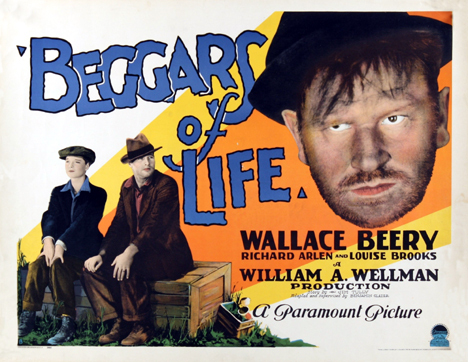 It only lasted four years, but he wasn’t finished with Hollywood; he also produced at least seven feature-length films in 1926. These were distributed sketchily, and that was probably enough to spell doom for Macfadden True Story Productions, in spite of eye-catching titles like Broken Homes and The Virgin Wife. 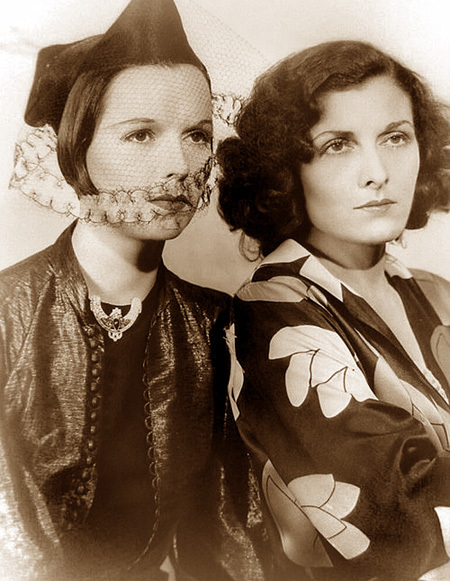 Second-tier Hollywood talents like director Elmer Clifton and stars like Gaston Glass were involved, but little is known about the films today. 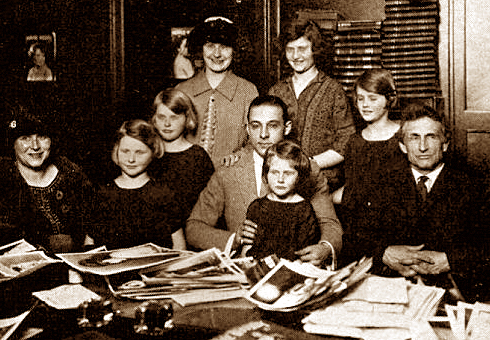 When Rudolph Valentino dropped by the Movie Weekly offices to “edit” his own issue in 1923, he dutifully posed for a photo with the Macfadden clan. Macfadden married four times in his life. The longest-lasting of those was to Mary Williamson, an English swimming champion. The publicity-hungry publisher went on tour with her, promoting (as always) the benefits of diet and exercise. He devised a show-stopper for these appearances, in which he lay on his back, in front of a raised platform. Mary would climb to the top of the platform, and from a height of over six feet, she jumped off, landing on Macfadden’s stomach. He would then spring to his feet and accept the applause of the astonished audience. But there would be less applause as the years advanced. Longing for political office, Macfadden spent much of his fortune wooing power brokers and running failed campaigns. Outside of publishing, he bought sanitariums and hotels, always with an eye toward advancing the cause of physical culture. But most of these ventures lost money. Macfadden’s publishing company had gone public near the peak of his success, but he continued to spend its money as he pleased, sometimes on personal projects like his political campaigns. Eventually the shareholders revolted, and filed suit. In the resulting settlement, he stepped down and relinquished his publishing empire. It was 1941, and the turning point in his life had arrived. Macfadden’s public image could no longer be shaped by staffers on his own payroll. He remained a newsworthy figure, but his basic message of healthy living slowly took a back seat to his personal eccentricities. At the same time, medicine was making tremendous strides, defeating everything from polio to syphilis. Macfadden’s alternative views began to seem questionable. Macfadden himself gradually began to be seen as a crank. He suddenly announced the creation of a new religion, “cosmotarianism,” focused upon the spiritual benefits of good health. He promoted it with yet another lecture tour, but this time the public stayed home. Still vigorous in his eighties, and still fond of promoting himself as the role model of good health, he began celebrating each birthday by parachuting out of an airplane. The downside of his continued vigor was a continuation of his lifelong habit of extramarital affairs. That killed his fourth and final marriage, to a 44-year-old woman he’d married just before he turned 80. With his most reliable source of income long gone, his personal fortune steadily declined, hastened by the demands of alimony payments and occasional lawsuits. In 1952 came a highly unflattering memoir by his former wife Mary, describing their years together. 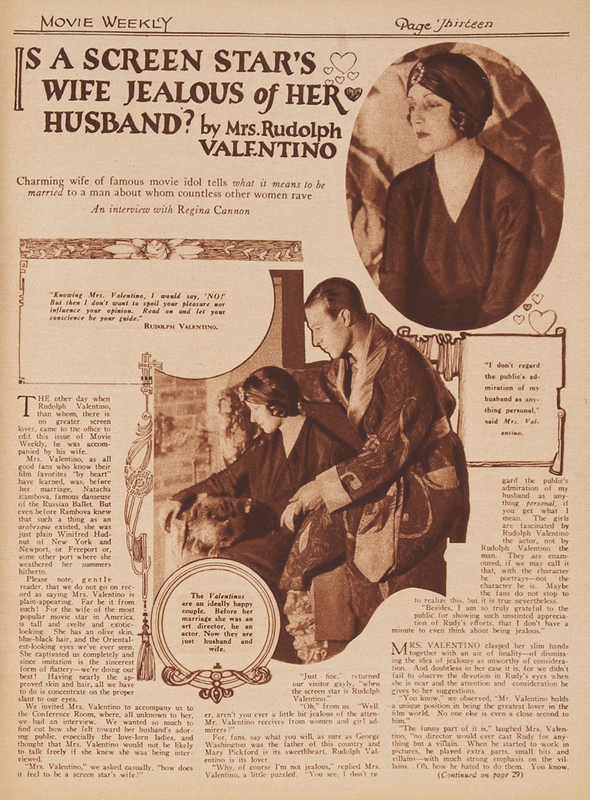 Titled Dumbbells and Carrot Strips, it described an errant, often absent husband, one who was severe and autocratic at home, obsessed with himself and his health theories (many of which she now scorned). Worse yet, she recalled that when their baby son went into convulsions back in 1922, Macfadden refused her pleas for a doctor and commanded that the boy be bathed in warm water instead. The child died. Whether there’s truth to the tale or not, there would be an echo of it in Macfadden’s final days. Still lean and strong at 87— but craggy and beginning to show his age— he developed a urinary tract infection. Predictably, he treated the problem himself through fasting. The condition worsened but he refused medical attention. Finally discovered unconscious, he was hospitalized but died soon afterward. He’d been living in a small hotel room at the end, his fortune nearly depleted. 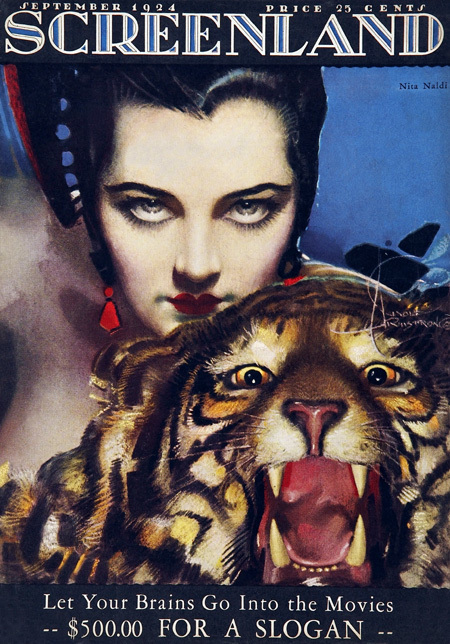 Macfadden’s publishing empire had been sold off in chunks during his exile from it. Physical Culture had fallen into a swift decline without his hand at the helm; he’d bought back the rights to it in his last years and tried to resuscitate it, without success. However, True Story continued. In fact, it continues to this day, though I’ll bet you haven’t seen it on a newsstand in a long while. 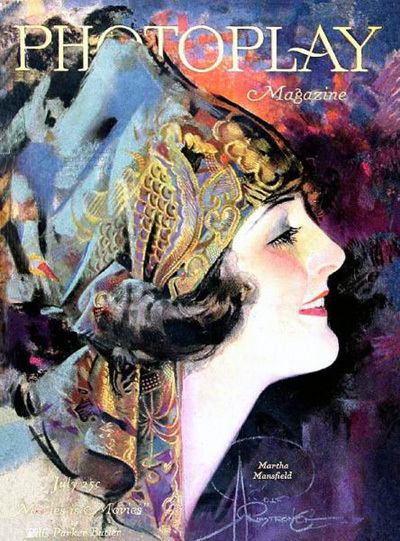 The crown jewel of vintage movie magazines, Photoplay, was purchased by Macfadden in the early 1930s. It too withered into irrelevancy, and was a caricature of its former glory when it finally died in 1980. All that’s left of Macfadden’s publishing empire now is a handful of trade publications, unseen by the general public. I imagine one of its leading titles has old Bernarr rolling over in his grave: Pizza Today. But while the publishing is mostly gone now, and Macfadden himself is nearly forgotten, his greatest passion— physical development— is a multi-billion-dollar industry, and those who’ve followed in his footsteps inspire millions around the world.